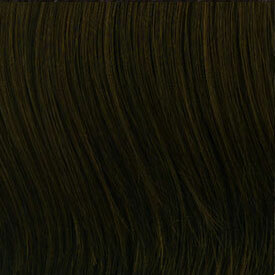 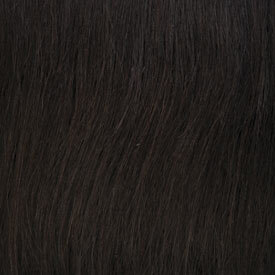 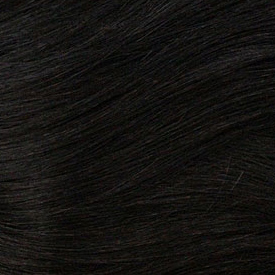 Outre Batik BRAZILIAN Bundle Hair Weave 18" - 26"
Achieve the trendy Peruvian hair look with BATIK Peruvian Bundle Hair. 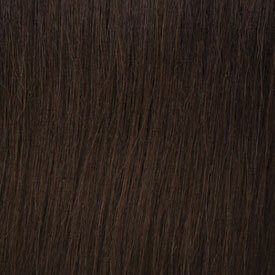 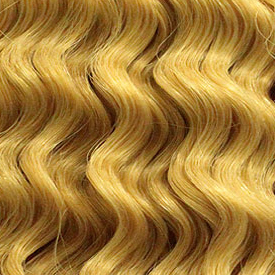 Created with a new high tech blend that creates the texture and feel that is soft and smooth to the touch. 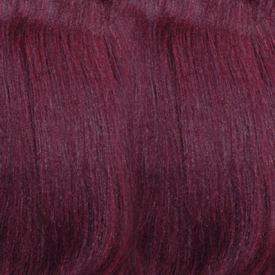 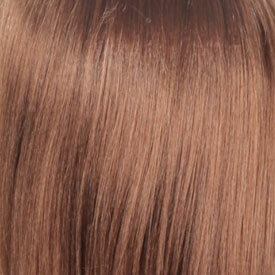 Available in a variety of pre-dyed colors, allowing you to mix and match to create your own unique finished look.